A soft and soothing facial tissue. This product is made from wood that came from a certified managed forest. 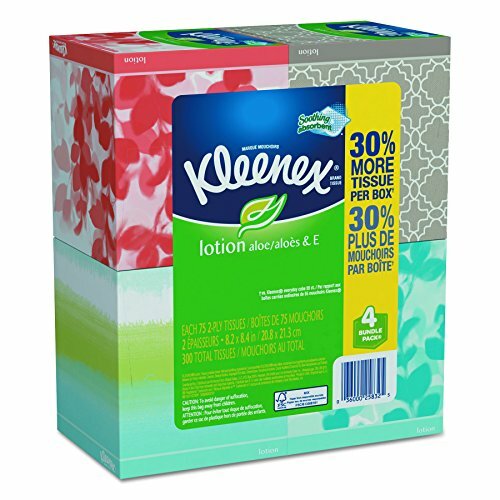 If you have any questions about this product by Kleenex, contact us by completing and submitting the form below. If you are looking for a specif part number, please include it with your message.